I’ve travelled around New Zealand by bus, car, boat, and by foot. In a previous blog post, I created a “Where I’ve Been Map” using markers for each of the places I’ve stayed. Let’s add some lines showing the route between the markers. 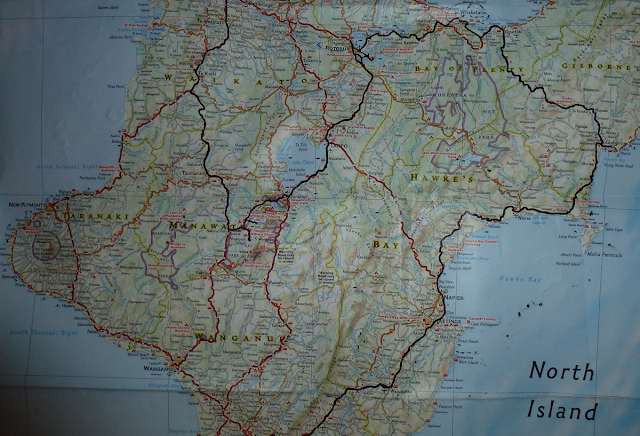 I've destroyed my National Geographic map while travelling around the New Zealand. How can I add the roads travelled to my digital map? Travelling around New Zealand can be quite an experience. This is a well known sight. I’ll concentrate on the roads in this post, and deal with boat and foot tracks later. As I didn’t carry a GPS when travelling by bus or car, I had to find the road lines from a different source. I’m using road data from LINZ for my map, but I’m sure you can achieve the same with OpenStreetMap data. 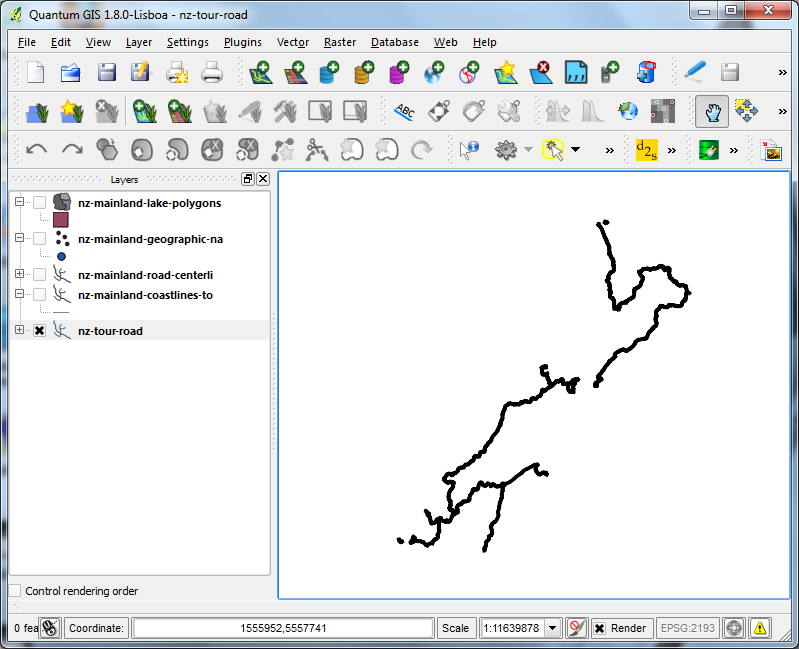 First, I created an empty shapefile in QGIS for my road data. Then I marked and copied the roads I’ve travelled from the LINZ shapefile, and pasted the road segments into my own shapefile. I also had to cut road lines to remove parts where I’ve not been. Lastly, I merged the road segments together. QGIS is a great tool for tasks like this. Editing road lines in QGIS. Kingston road along Lake Wakatipu. Towards Glenorchy and the Southern Alps.